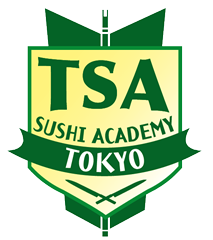 If you enroll in 5days Sashimi Course or 4weeks Courses, you need a Japanese kitchen knife. If you do not have your own knife, we recommend that you buy our Japanese kitchen knife. Why do I need a Japanese kitchen knife? ingredients more easily, so it makes your chopping faster. It also provides a clean cut surface without damaging the ingredient's tissue. It is staple to use a Japanese kitchen knife in order to learn techniques for Sushi and Japanese Cuisine. What and How much is our JP Knife Set?